We deliver the timely, efficient, and high-quality solutions you need for boiler installation. Chicago is filled with historic, beautiful homes, and many local properties still utilize radiant heat as their primary heating system. 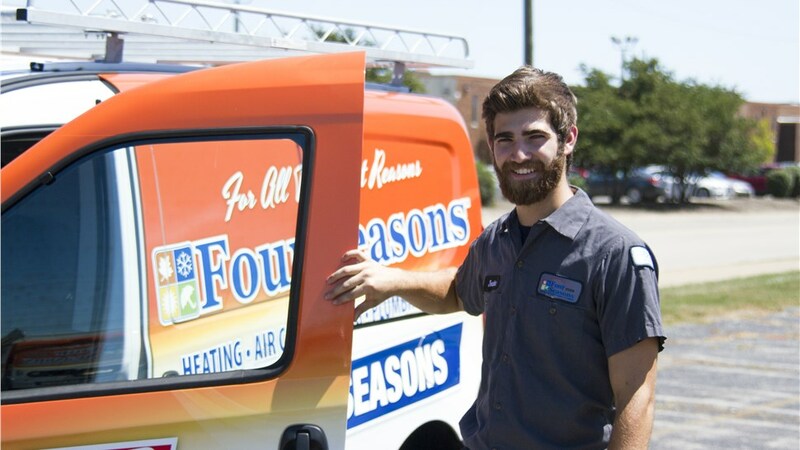 As the key to the operation of your radiant heat system, you need a high-efficiency boiler that delivers reliable performance and guaranteed quality—which is what you’ll find with Four Seasons Heating and Air Conditioning. 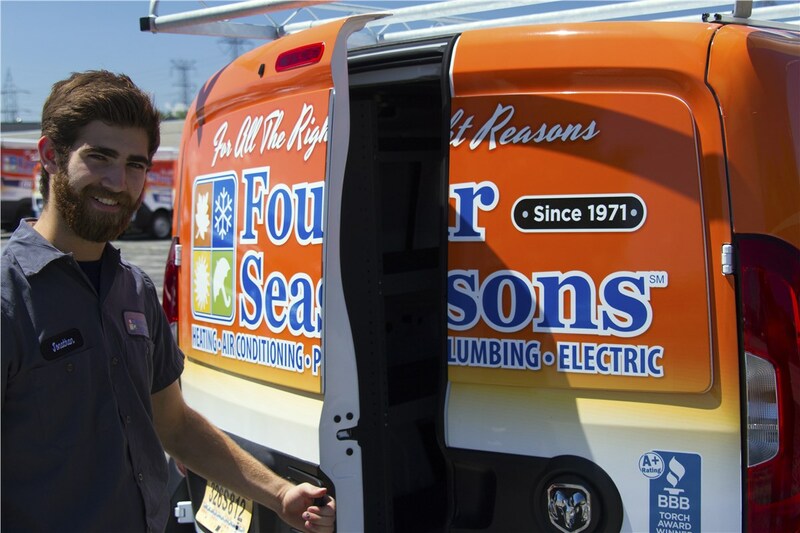 With our professional boiler installation services, we can help you get the modern, efficient product you need to maximize the comfort of your local home. As a trusted boiler installation company, we believe in only installing the best products available on the market. By working with leading manufacturers, we carry a selection of new and replacement boilers that are designed to meet the unique needs of Chicagoland residents. 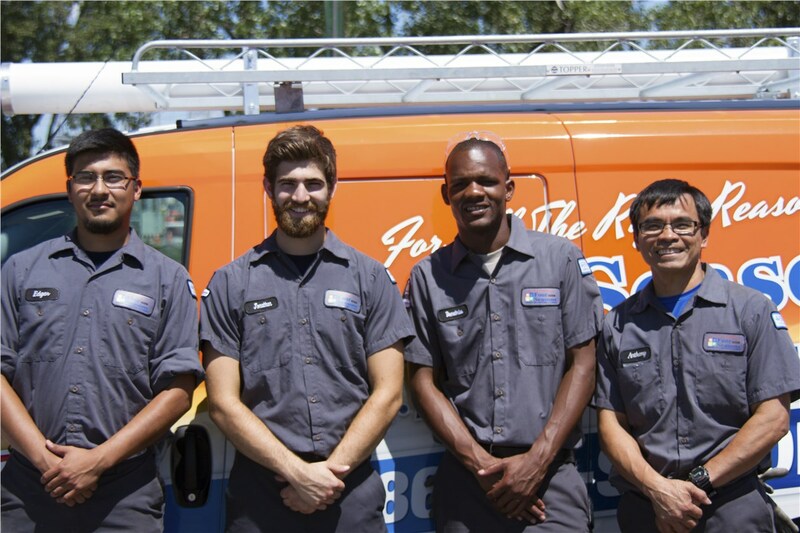 You can also expect the highest-quality service from our installation techs, and our team works quickly and efficiently to minimize the downtime of your heating system. 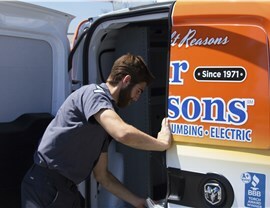 Full-Service Support: We are experienced in installing, repairing, and servicing all popular boiler models to ensure that we deliver comprehensive solutions. 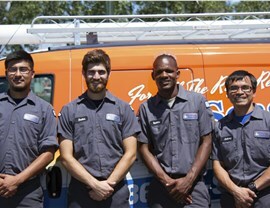 Certified Technicians: Our technicians undergo long-term training and professional schooling that allows them to complete work to the highest standards. Long-Term Warranties: The products that we install come with six- or eight-year manufacturer warranty protection for your peace of mind. 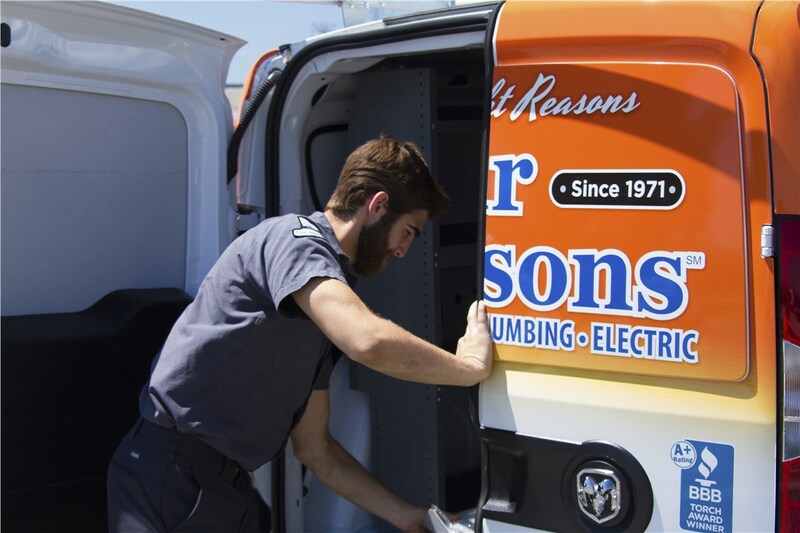 Get Started Today by Learning More about Our Boiler Installation Services! 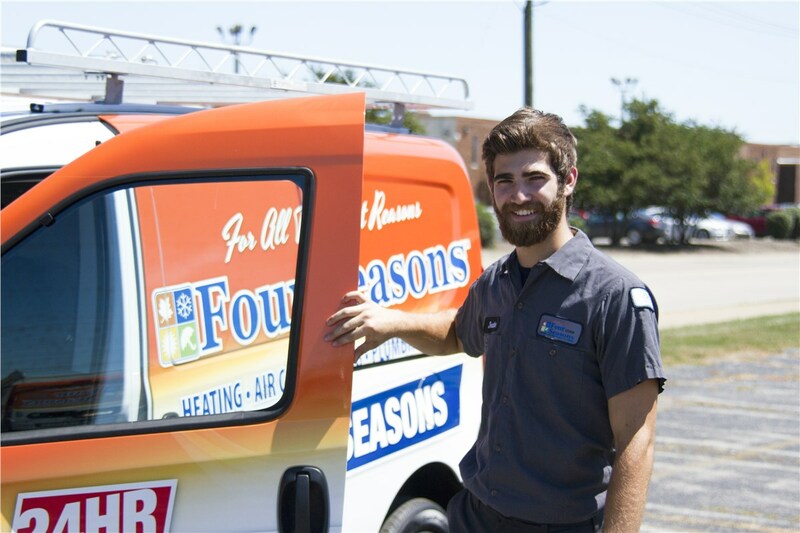 The efficiency and comfort of radiant heat make it a popular choice for a wide range of local homes, and Four Seasons Heating and Air Conditioning is the company that you need for professional boilers service. If you’d like more information on the products and services that we offer, give us a call today! 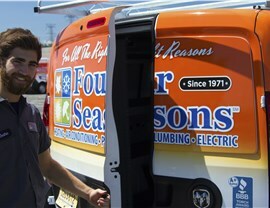 You can also connect with one of our experienced technicians by filling out our online form now.